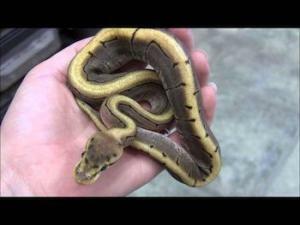 looking for a beautiful baby ball python for sale? CB has the best baby pythons for sale anywhere! 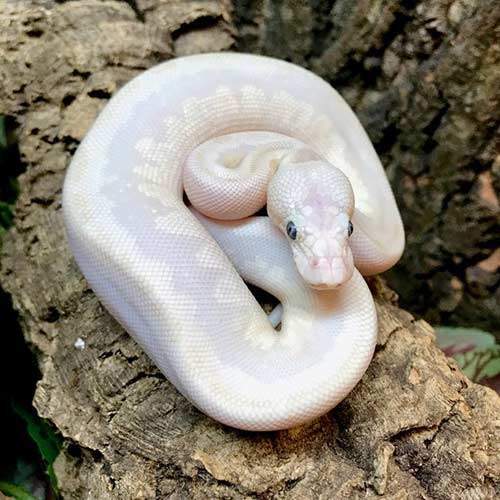 CB Reptile has some fantastic ball pythons for sale online including pied ball python for sale, albino ball python for sale, pastel ball python, albino enchi ball python for sale. What makes us unique? That’s easy! Here at CB Reptile, we’ve got a real a Biologist ON SITE! Because of this, you can shop with confidence that each baby ball python comes with our full live arrival and a 7-day health guarantee! Not all baby ball pythons for sale are alike! In contrast, when considering a ball python for sale online or at a pet store, don’t choose the pet store! PLEASE make sure you are only purchasing a captive bred python for sale and not a wild caught specimen. 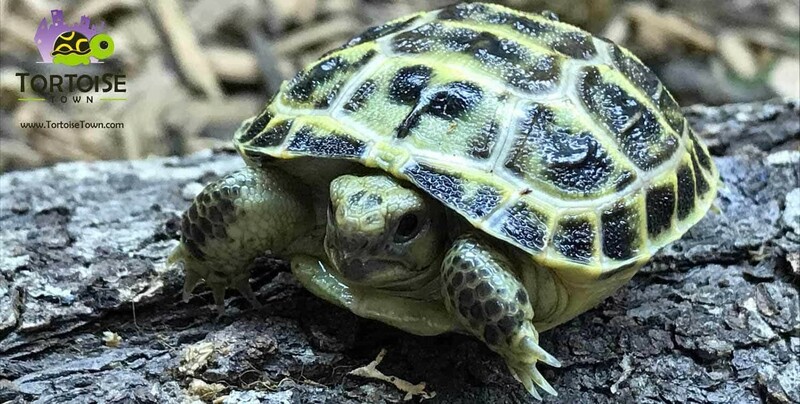 Most noteworthy, at CB reptile we ONLY work with 100% captive bred reptiles for sale. CB sells captive bred ball pythons online only. We do not carry ANY wild caught also known as “field collected” animals. Secondly, we guarantee you a healthy pet ball python for sale 100% of the time and offer free lifetime support. Lastly, we are here for you! Because of our customer service, feel free to ask any questions concerning proper care of their new pet ball pythons for sale. 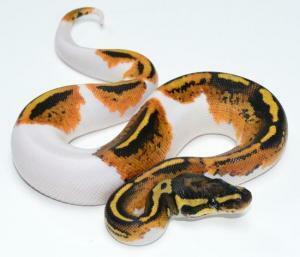 Be sure to check out our pied ball python inventory! Our pied ball pythons for sale are the best! As a result of decades of captive breeding, we have some absolutely stunning baby ball pythons for sale. Above all, 100% of the ball pythons for sale online at CB Reptile are captive bred. Consequently, our captive bred baby ball pythons are bred for vivid color and fed a top quality diet to ensure proper growth. As a result, our balls are raised with the proper humidity and handled often. 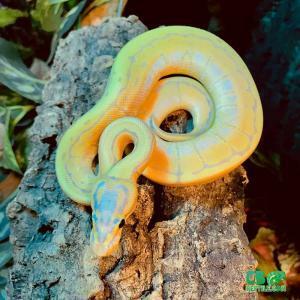 While our baby pastel ball pythons for sale are some of the most docile and friendliest ball pythons for sale online anywhere! Ball pythons were first named “ball” because when threatened they roll themselves into a tight ball, tucking their head inside their coils. 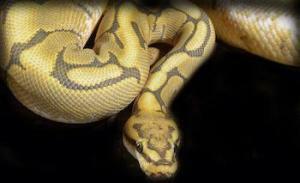 Ball pythons have quickly become some of the most popular reptile pets for sale in the world. Interestingly, ball pythons are most certainly the most popular pet snake for sale in the world as well. Most of the time, baby ball pythons are a tad nervous but tame quickly. When handling your new pet ball python, consider taking baby steps. Why you ask? That is simple, when taming any baby ball python, earning trust is key. Here at CB Reptile our staff of well-trained reptile specialists handle all of our babies early and often. We believe this is key to the fantastic customer reviews we have seen since we started breeding reptiles decades ago. How long does a ball python live? Baby ball pythons grow about a foot a year for three years. They can live for a long time with proper care (up to about 50 years although 20 to 30 appears to be more typical). Because of this, when choosing any baby snake for sale, be sure to choose the right ball python breeders. Similarly, choose those who work with only 100% captive bred baby ball pythons, and do not condone, sell or work with wild caught animals. 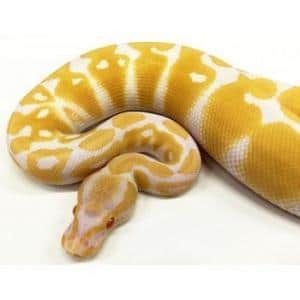 We have some fantastic ball pythons for sale online including pie ball python for sale, albino ball pythons for sale, pie ball python for sale, albino enchi ball python. We have a wide variety of ball python morphs for sale mostly baby ball pythons for sale as well as well started babies, juveniles and young adults. 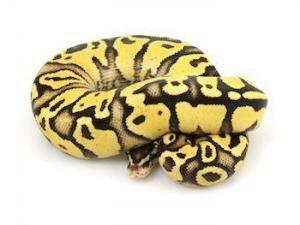 Our selection of captive bred ball python includes, but is not limited to: banana ball python, banana pastel ball python, spinner ball python, albino ball python for sale, yellow belly ball python, pied ball python for sale, baby pied ball pythons for sale, pastel ball python for sale, honeybee ball python, banana ball pythons for sale, blue eyed leucistic ball python, honeybee ball python. With a Biologist ON SITE, shop with confidence that each baby albino ball python for sale comes with our full live arrival and a 7-day health guarantee! When considering a ball pythons for sale online or at a pet store, PLEASE make sure you are only purchasing a captive bred python for sale and not a wild caught specimen. We are proud ball python breeders and invite you to take a moment to visit our ball python care sheet and our ball python morphs for sale section. We guarantee you 100% healthy pet ball pythons for sale 100% of the time. CB Reptile ball python breeders offer free lifetime support for any questions our customers may have concerning proper care of their new pet albino ball pythons for sale. Also, be sure to visit our ball python care section, and check out our ball python care sheet! 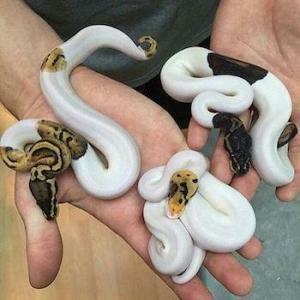 Pet ball pythons for sale are available in endless amounts of colors also known as ball python morphs, or ball python morphs for sale. Additionally, these “morphs” are basically different color genes, many of which are combinations of these genes to create ball python morphs that are actually inclusive of up to 50+ characteristics expressed phenotypically thru color. 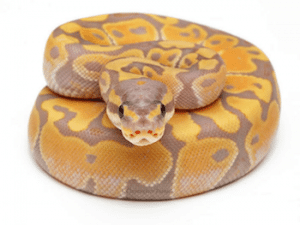 Lastly, before purchasing your new baby ball python, find the right ball python breeder. Only purchase captive bred ball pythons for sale. 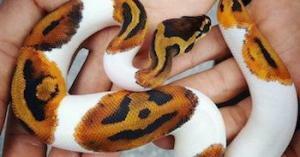 Choose the color morph you like best by exploring the different ball python color morphs available. The baby albino ball python was the first proven recessive ball python mutation. 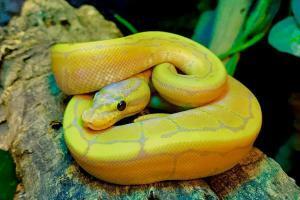 Being albino, this python has no dark pigments, leaving this snake bright white and yellow with pink/red eyes. The baby butterball ball python is very similar in appearance to the lesser ball python, but they come from a completely different bloodline. Because of this they are not the same as the lesser ball python morph. Also the axanthic ball python is a recessive mutation that produces a snake that has varying shades of silver/grey, white, black, and brown. Secondly,as axanthic’s age, they develop more of a brown color to them. 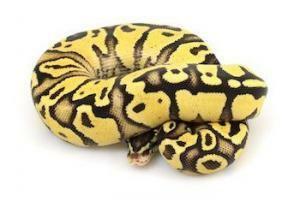 The baby bumblebee ball python is a beautiful yellow and black snake. 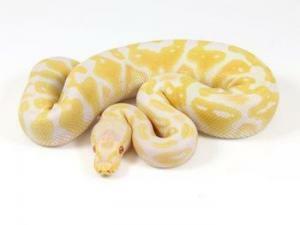 Also, to get this beauty, you must breed a spider ball python with a pastel ball python. In contrast to the colorful ball pythons we have the blue-eyed leucistic ball python, also known as the ‘Blue Eyed Lucy ball python. The blue eyed lucy ball python is a very rare ball python to come across in the pet trade. 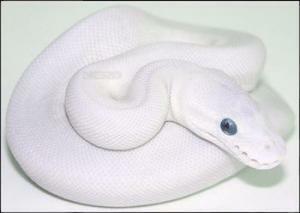 Most noteworthy is this beautiful snake is solid white with piercing blue eyes. The coral ball python is a co-dominant gene that has purple and orange colors. Most notabley, the colors on this snake are almost unbelievable. The cinnamon ball python is a dark brown snake, with darker colored markings around its body. The fireball python is a co-dominant gene that can make up a super fireball python which is also known as the black-eyed leucistic. Additionaly fireball pythons are used in many multi-gene morphs as well. The ivory ball python is a proven co-dominant morph. 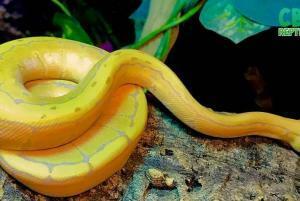 Consequently, Ivory ball python is produced by mating yellow bellies together. 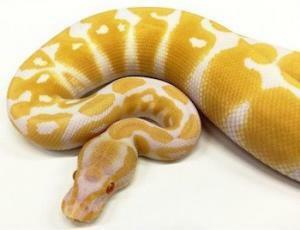 As a result, this cross produces a super yellow belly ball python, also known as an ivory ball python. The Mojave ball python is a co-dominant mutation. Secondly, One trait that mojaves have which anyone can see, is that they tend to have a complete white underside. The pastel ball python is one of the most popular ball python morphs bought today. Secondly, a lot of breeders use the pastel to breed with other morphs to help intensify the yellow pigmentation of the offspring. The pinstripe ball python is a dominant gene that does well when bred with other morphs. Additionally, the name suits this snake well in terms of its stripe all along is backside. 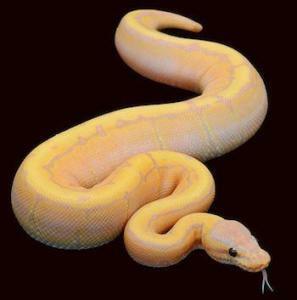 The candino is another ball python morph and is similar to the albino ball python in appearance (using albino genes), but is made with other genes apart from albino. Because this is a multigene animal, candinos are considered hard to find at times. The yellow belly ball python is a co-dominant gene. 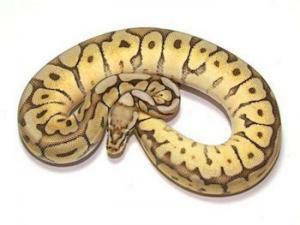 Additionally we will provide More information soon regarding the yellow belly ball python morph! The champagne ball python is a light tan/orange colored snake with irregular dorsal stripes and circles. The ghost ball python is a recessive mutation that reduces the black pigmentation. The spider ball python is a co-dominant gene. Its colors are light brown, black, and white. This snake is widely used in breeding projects for its back pattern that it portrays.